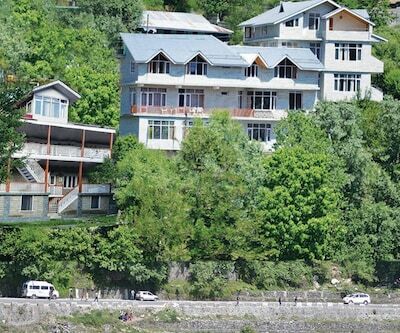 The location of Manali is ornamented with serene natural beauty and majestic surroundings. Nestled amidst the plush snow caped mountains the city is visited by various travellers from all over the world and is being cherished by everyone in a large number. 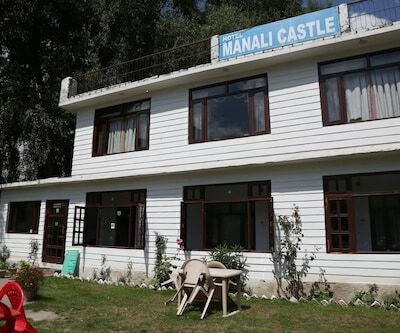 The numbers of budget travellers visiting Manali are comparatively higher than premium and deluxe ones and thus it has a wide range of budget hotels. 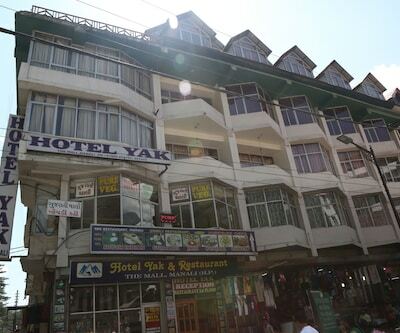 hotel mountain face, being in a prime location is one of the best budget hotels in Manali. 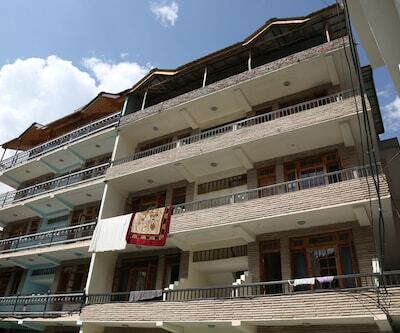 The property provides facilities like laundry, parking wake call and room services. Hotel also provides the emergency medical facilities which guests can get in any emergency situation. 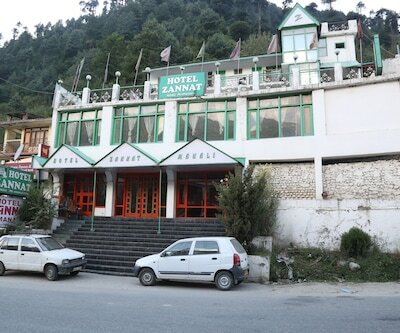 The Hotel is near sightseeing places like Hidimba Devi temple, Solang Valley, Pin valley national park and many more other places. Guests in the hotel can tantalize their taste buds at in-house restaurant, where guest can have flavorful delicious food. 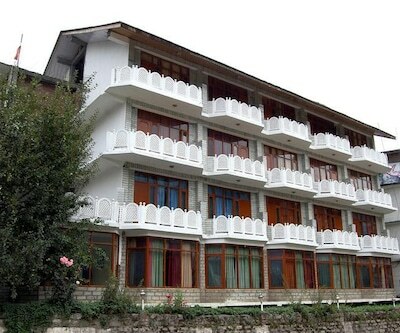 Hotel Mountain Face is 55 km from Kullu Manali Airport, 149 km from Jogindernagar Railway Station and 6 km from Manali Bus Stand. 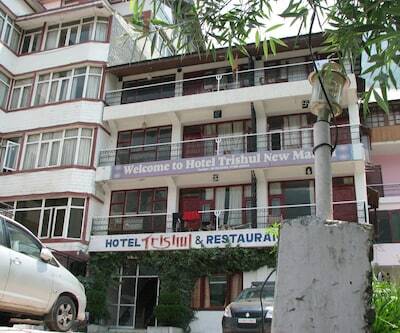 Another property listed among budget Manali hotels is hotel him view, located merely 500 meters from Manali bus depot, hotel provides travel assistance, playing zone for kids, multi cuisine restaurant. The rooms of this hotel are classified into different categories like Deluxe, Honeymoon Suites, Super-Deluxe. The main attraction of these rooms is that every room has private balcony and is fitted with all the modern amenities. Due to this balcony the rooms are well-ventilated and airy. In-Room services are offers a relaxing soothing stays to patrons. 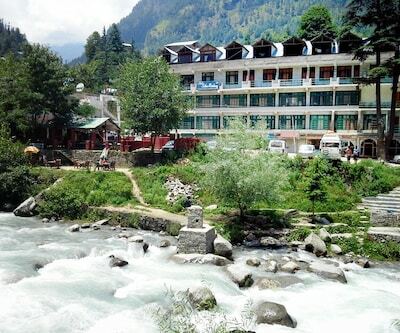 550 m from Manali bus stop, Hotel Him View is located on the banks of River Beas. Hadimba Temple and Solang Valley are located nearby. Hotel ocean blue the one of its kind hotel, is assembled with all the modern and luxurious facility like television, telephone wi-fi access etc. 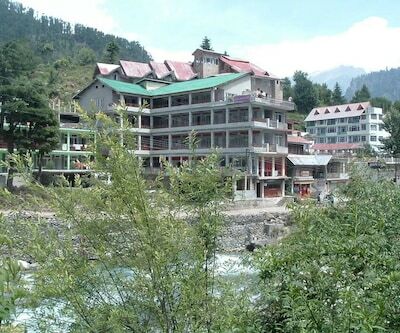 It is one of the cheap Manali Hotels. The attached bathrooms have hot/cold water facilities. Other facilities like laundry, travel counter, medical facility are ones which can be avail by the guests. Mall Road (500m), Manu Temple (3 km), Bhrigu Lake (17 km) is some sightseeing places which can enjoyed by the guests. The Yak Hotel, the property is as unique as its name. It is located near Tibetan monastery. The facilities like restaurant travel desk and business centre are provided to the Geist visit this hotel. 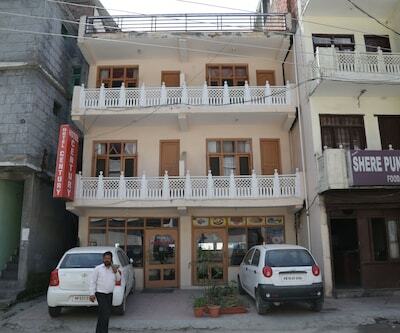 It offers 24 hours well maintain accommodation, with name like super deluxe, deluxe and etc. These rooms and suites feature amenities like side table, TV etc. The in house restaurant is having a beautiful ambience; guests can enjoy a wide range of local and continental dishes. The hotel also has well stocked bar where guest can have an array of quality wines. After check out, can we keep our luggage in the hotel reception for some time, as our returning bus will be in the evening? Yes sir Hotel provides luggage room. Does Hotel The Valerian allow unmarried couples to check-in? No problems with checkin as long both of you have valid out-station id proofs. However, couples with local id proofs may be denied check-in. 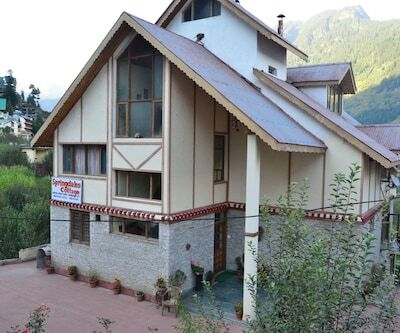 How far Holiday BnB Manali from bus stand? Hotel is 1.5 Km far from Private Volvo Bus Stand and 3 Km far from Govt. Bus Stand.